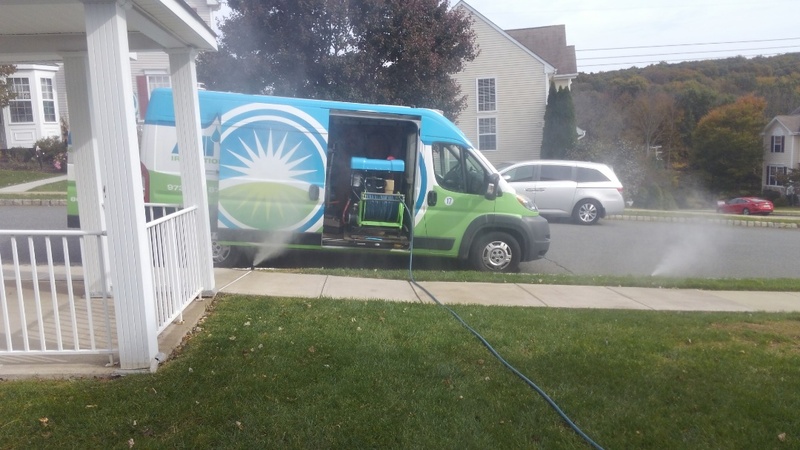 All Wet provides high performance irrigation and outdoor lighting service and repair to the residents of Hackettstown, NJ and the surrounding areas. 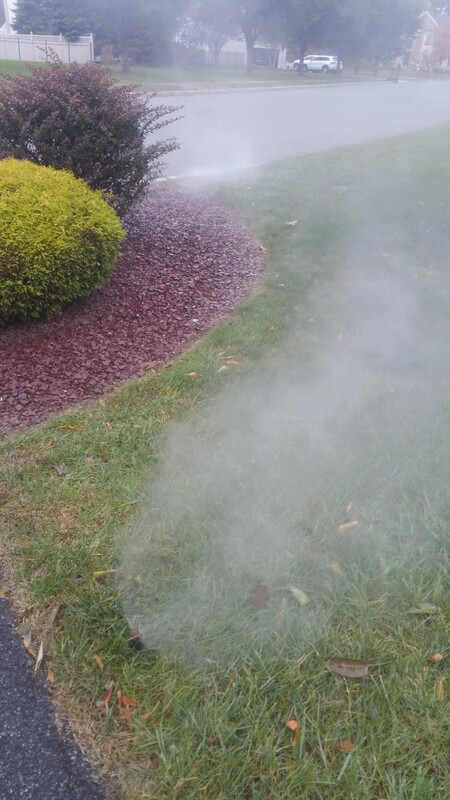 Call us today at (973) 366-8754 for more information about our services or to get an estimate. 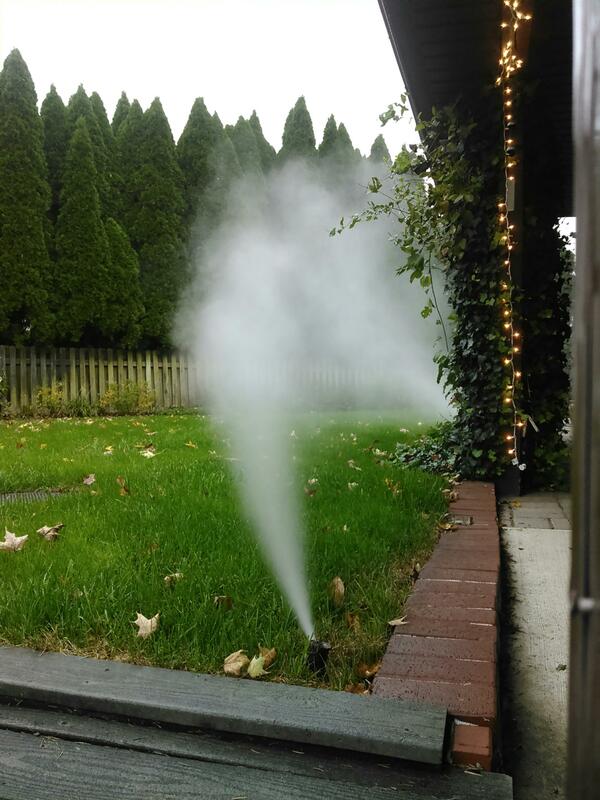 Read our reviews and find out why your neighbors consider us to be the irrigation and outdoor lighting experts in Hackettstown, NJ. 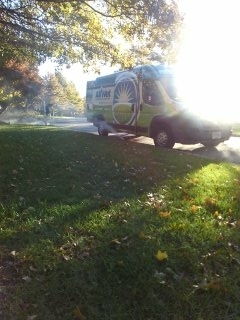 The rep for All Wet Irrigation who came to our home, serviced our lawn sprinkler system was very professional, friendly. The rep's name is Hussein S. We like the company and we like Hussein. Highly recommend these folks. Tech Hussein was very professional and clear with what he was doing. 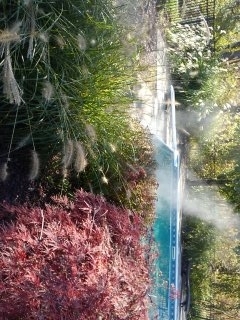 Have enjoyed service from AllWet. 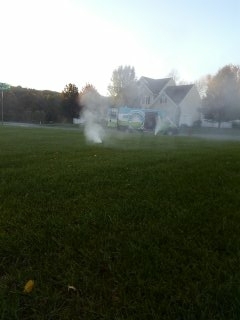 They are courteous, and do good work for a reasonable fee. Eric was on time and knew what to do. 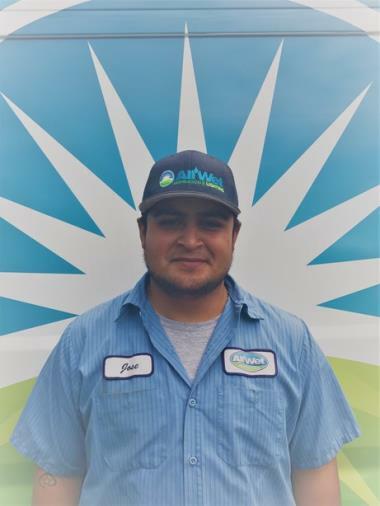 Excellent service with Eric who took his time to ensure that the winterization was done correctly. 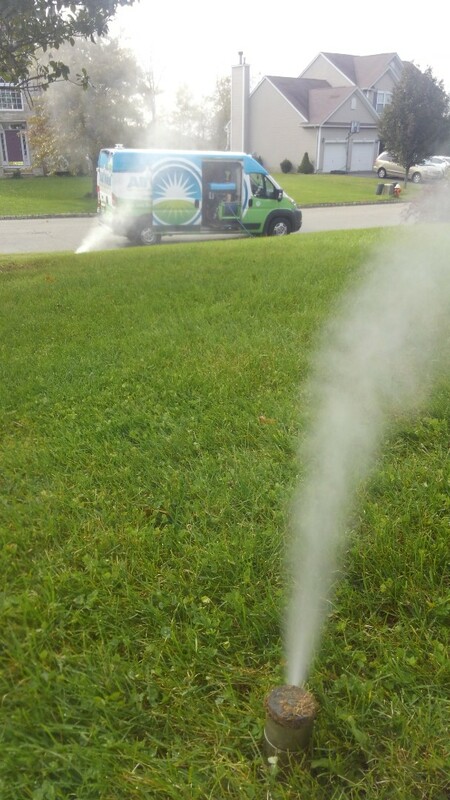 Service was excellent, on time arrival, knowledgable service person. 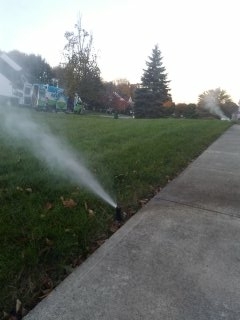 16 zone sprinkler system just about fully winterized in Budd Lake!!! 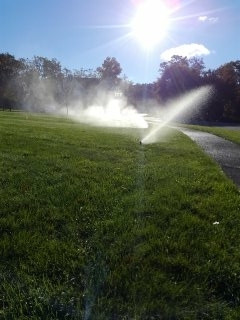 5 zone sprinkler system being blown out; Long Valley Winterizes!!! 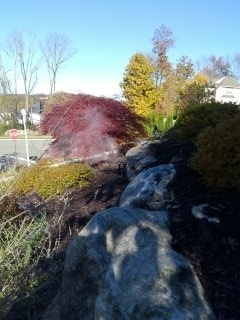 9 zone sprinkler system winterization in Hackettstown!!! 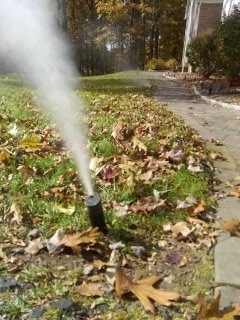 6 zone sprinkler system being blown out; Long Valley Winterizes!!! 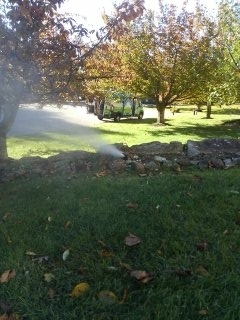 9 zone sprinkler system being winterized in Hackettstown!!! 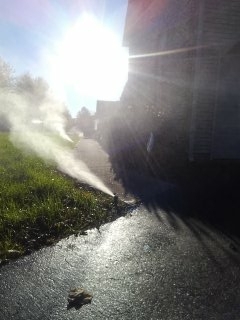 4 zone sprinkler blow out to start the day; Hackettstown Winterizes!! !